Designing your home or someone else's home can be both fun and stressful especially if you are unsure if something will look good in a certain room. 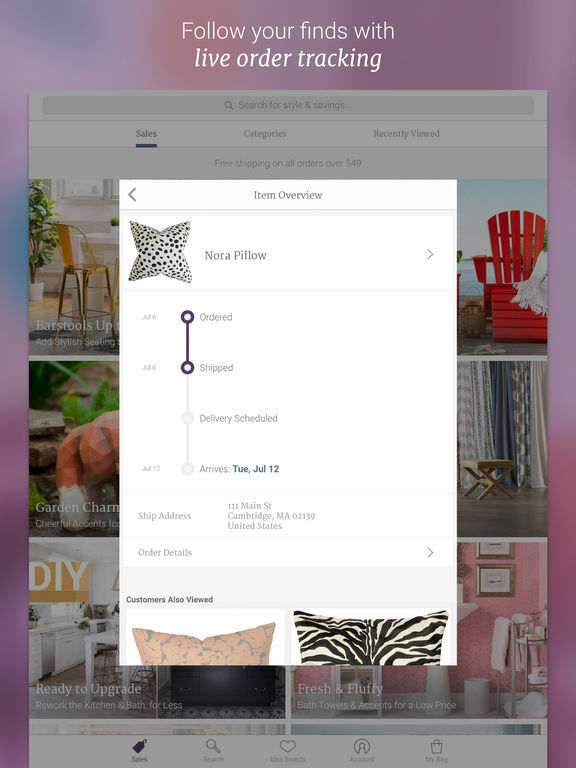 Our list of apps will help you virtually design a room so that you can see how things look before spending the time and money on the decor. 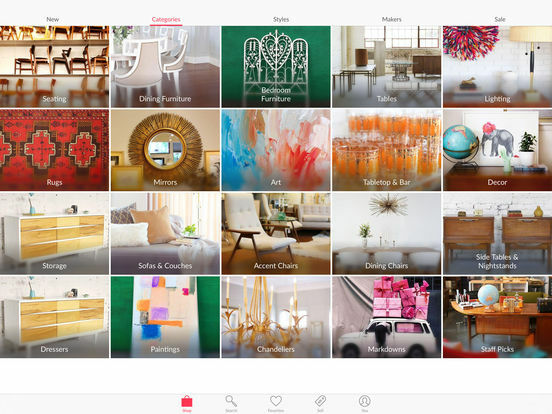 Whether you are a professional or are just doing this for fun, our list of apps will definitely help your home decor experience become a successful one. 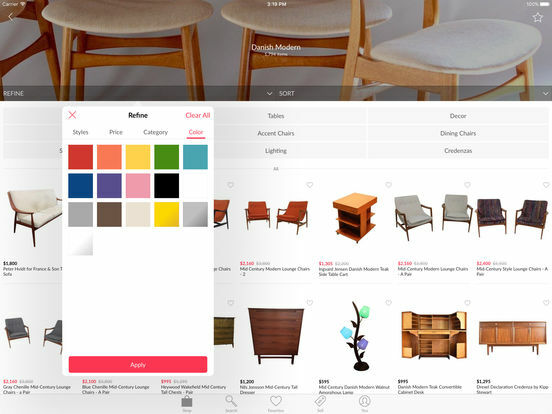 This app makes shopping for modern furniture and modern home décor an easy and inspiring experience. 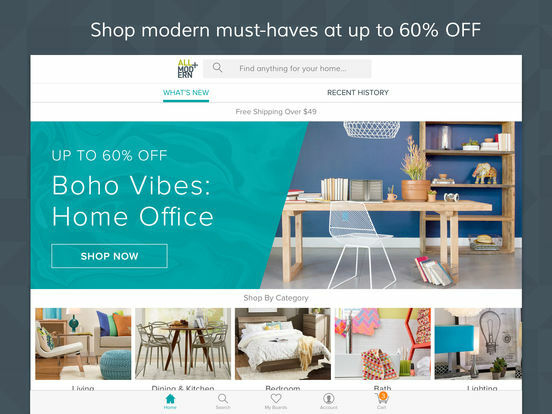 Quickly discover modern items from well-known entities, find items from upstart companies, search for your favorite brands and more. 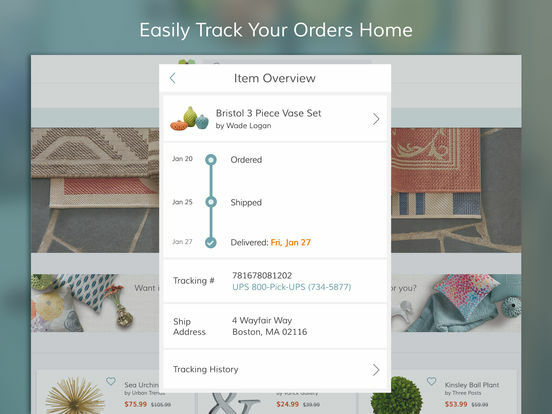 The app has an order tracking interface, get notifications as soon as a new sale starts, save or organize your finds, shop fast and securely, mobile optimized checkout and more. 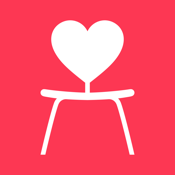 If you love modern furniture and décor then you will love this app. 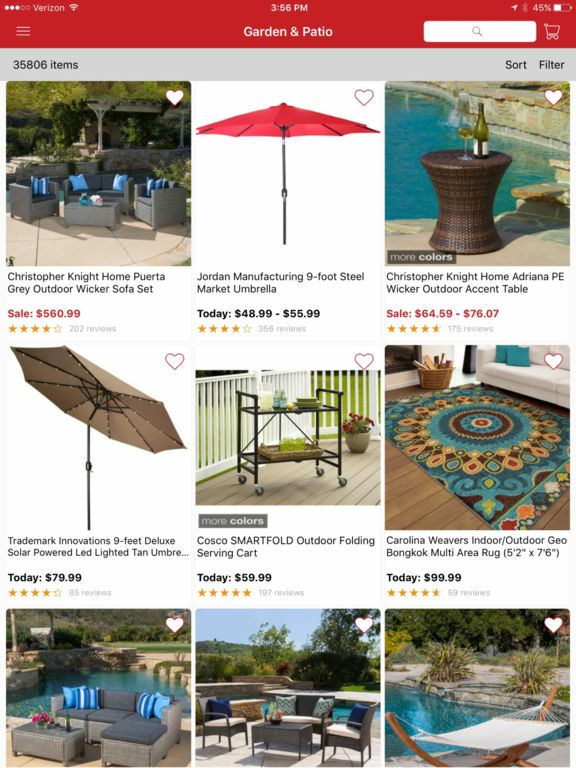 Overstock - Furniture, Home Décor, Jewelry, Daily Sales & More..
Overstock is a well-known company that has fantastic deals on a wide range of items. 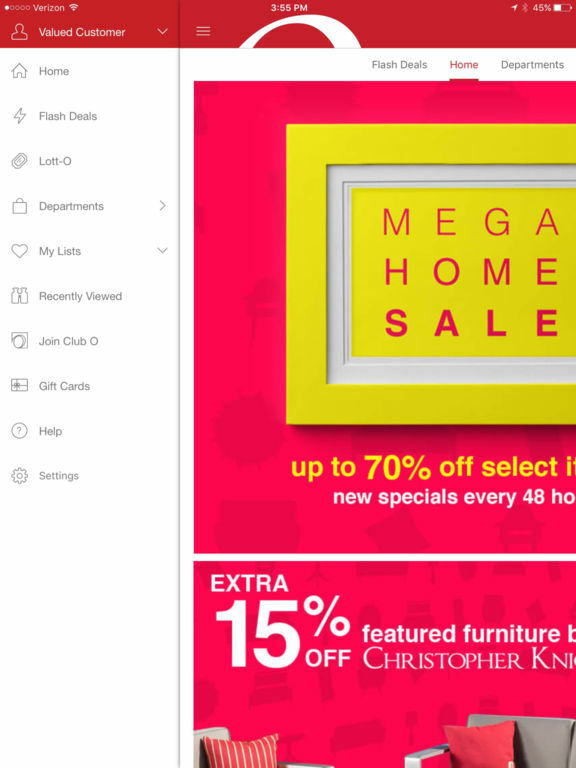 Users can find items for up to 70% off when using this app. 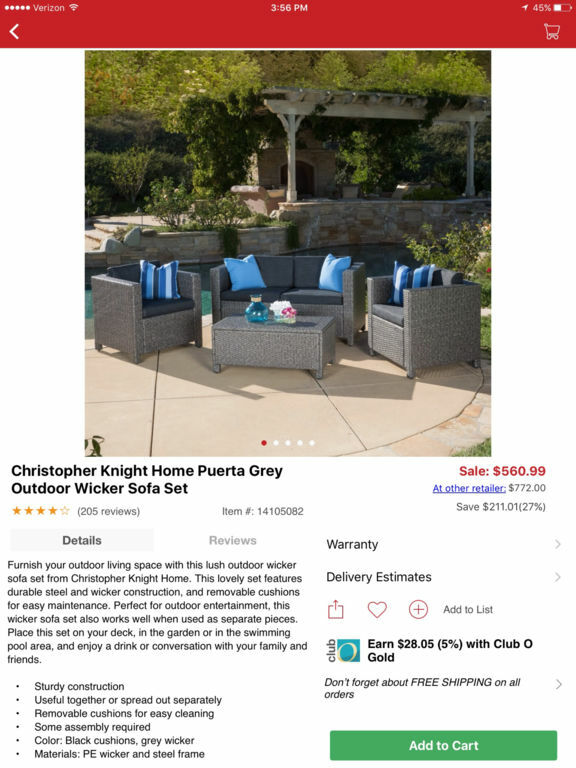 There are daily sales and deals, weekly promotions, notifications for exclusive coupons, huge discounts on brand name furniture, wonderful customer care, free standard shipping for U.S. orders over $45 and more. 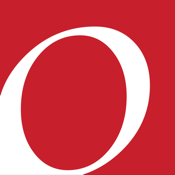 If you are unfamiliar with Overstock, then download this app today and thank us later. 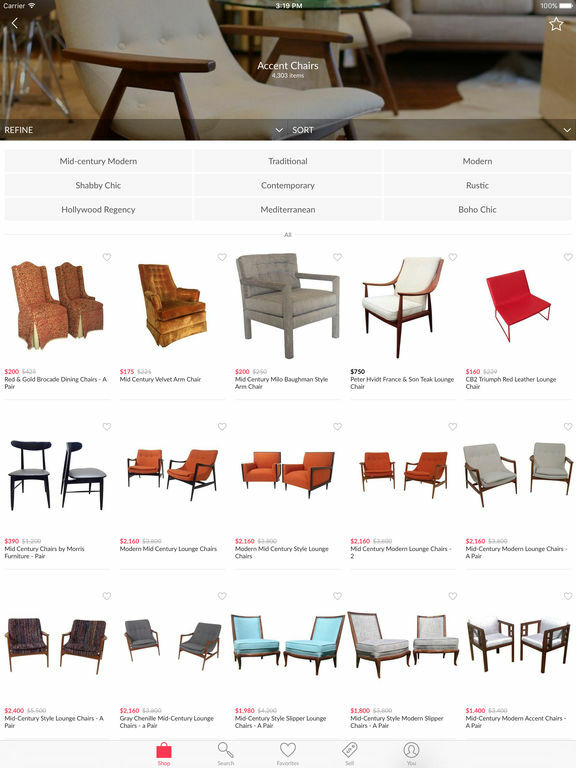 You will certainly love this app’s deals and discounts on furniture and décor. 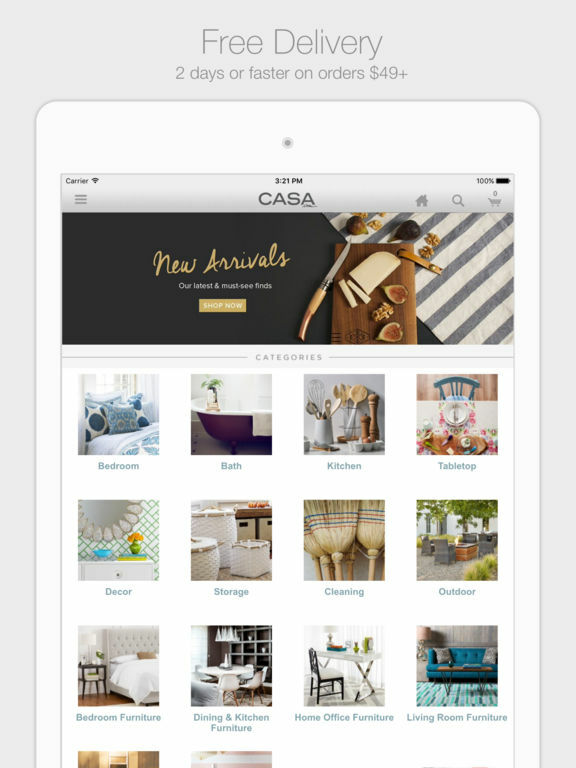 This award winning app is perfect for those who love to buy and sell home decor. It's very easy to use and can help you earn some extra cash on the side. 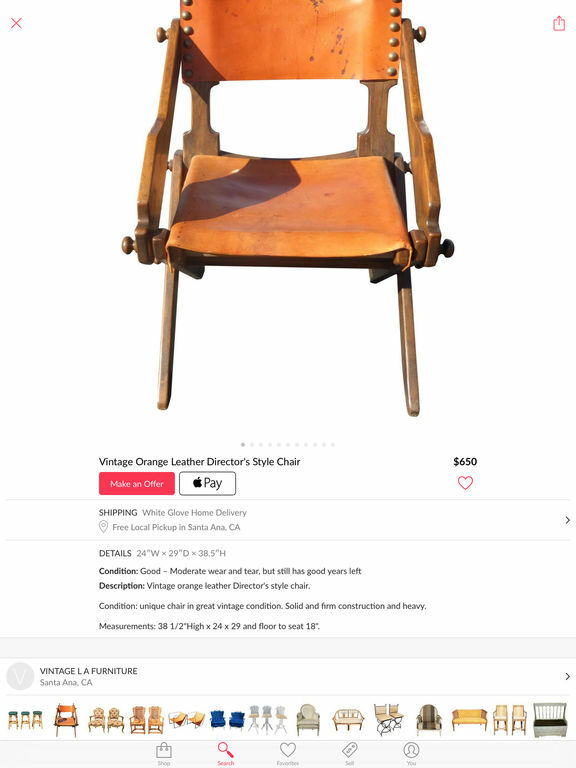 Or, you can also find some gently used items to add to your own home decor. There are some great bargains to be had in this app. 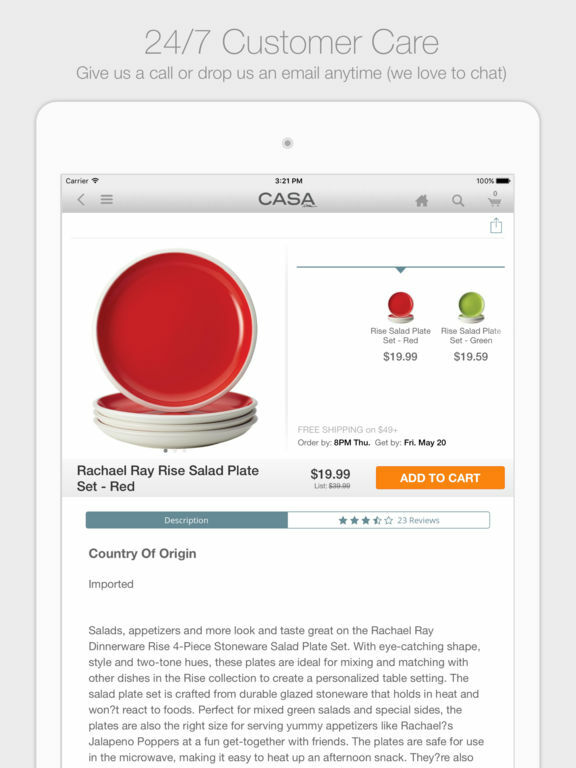 If you are frugal or like to find a good deal, then this app is the best choice for you. If you want to sell items, the process is quick and simple. There are no listing fees and it takes two minutes to snap a photo, write a brief description and post it. 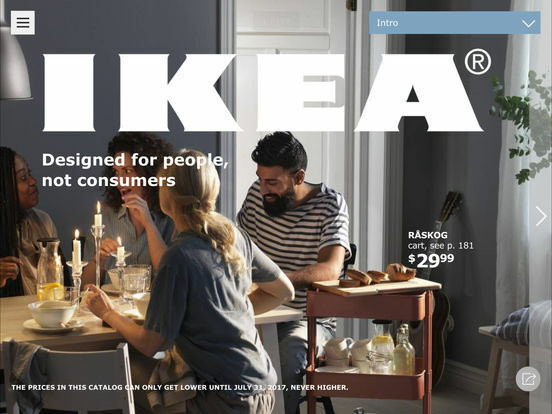 Does anything nowadays scream home decor more than IKEA? If there is, then they need to make an app for it. 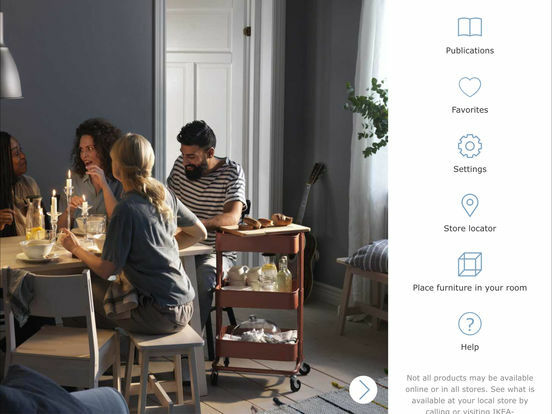 Get all of the latest IKEA products from this app. 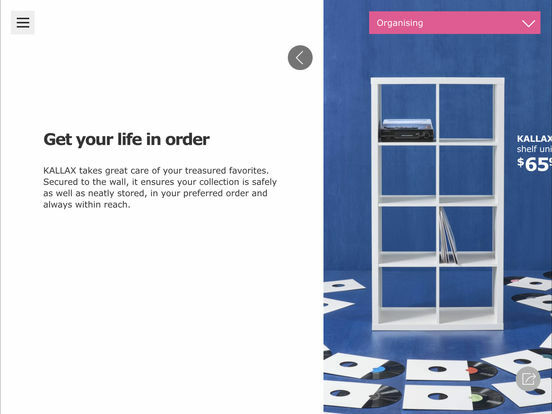 It's a catalog of everything that IKEA has to offer. There's roughly 300 pages of products. View 360 degree models of what rooms would look like with these items. That's a great way for you to see if your place will look as nice or to get various home decor ideas. 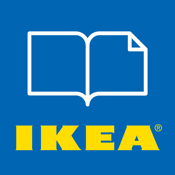 This is a must have app for IKEA fans and customers. 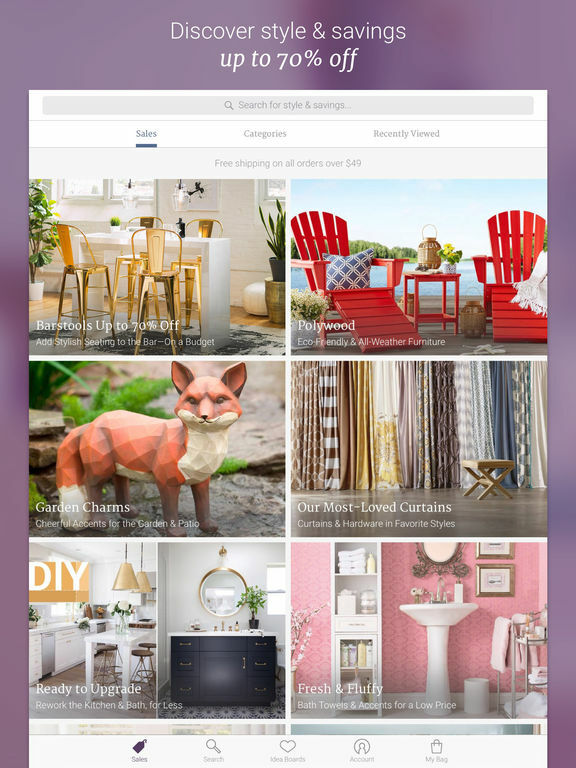 If you want some of the latest home decor trends for your room, then check out this app. 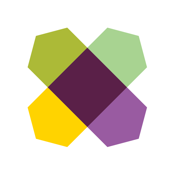 You will receive some great offers if you are a member. There are new sales every week and some huge savings for members only. Great thing is that memberships are free. That's right! 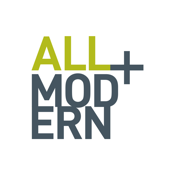 You can access the great deals, handpicked products and home decor ideas all for a free membership. Don't wait any longer. 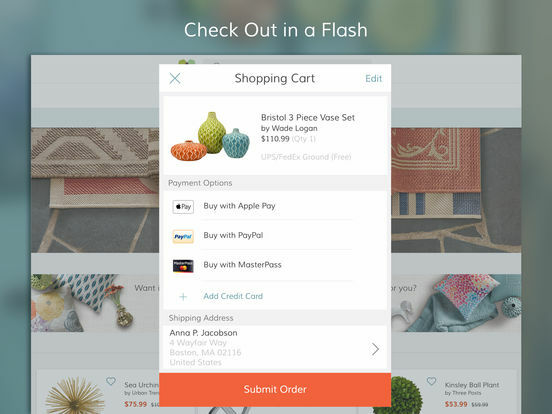 Get this app and even earn a credit for your next purchase when someone you invite makes their first purchase through the app. With this app, you will never be able to say that you can't find what you are looking for. 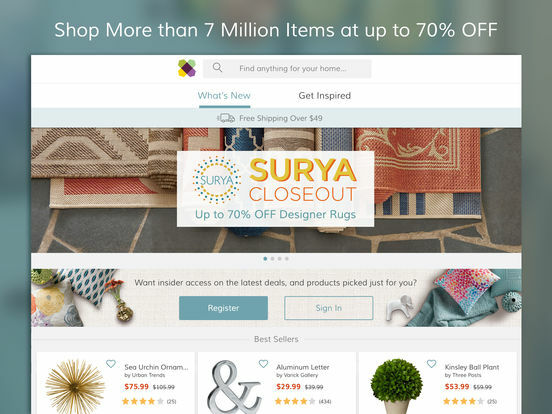 There are over 7 million products for you to search through. 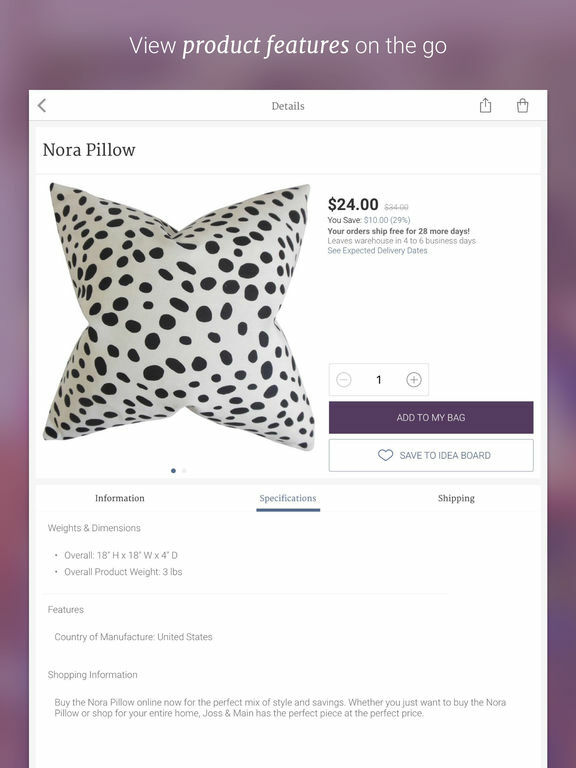 This app meets just about every home decor need. Plenty of inspiration can be found here too. There are some great sales. But, you will have to act fast because they don't last long. 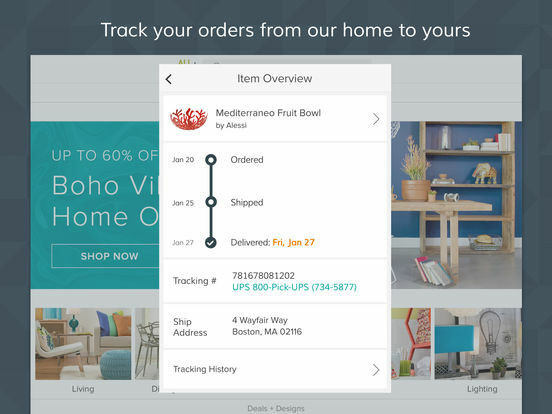 You can easily save and organize all of the products you want or like. 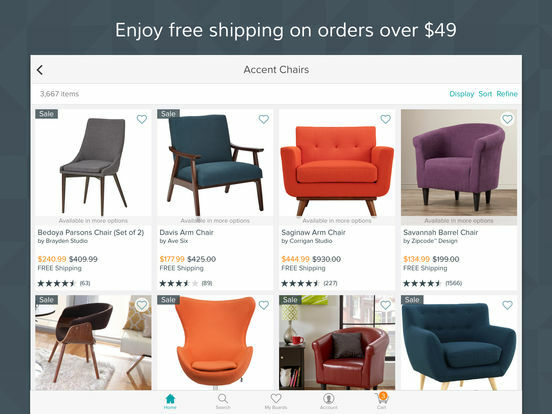 This is a fast way to shop for home decor products and get what you want. 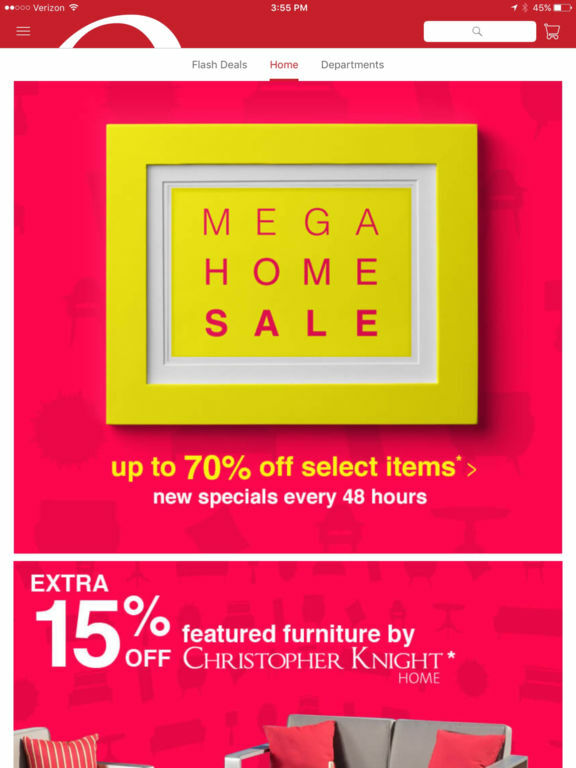 Over 45,000 products for you to improve the overall decor of your home or room. 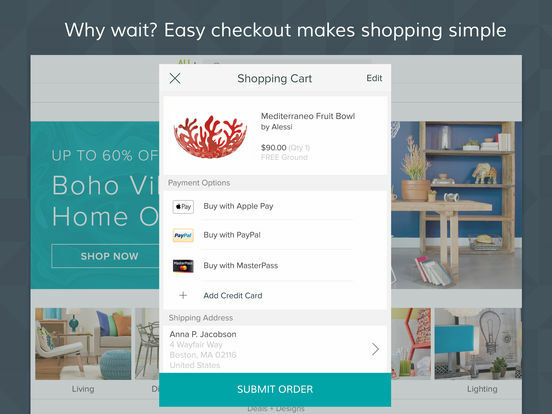 This app is easy to use and improves your overall mobile shopping experience. 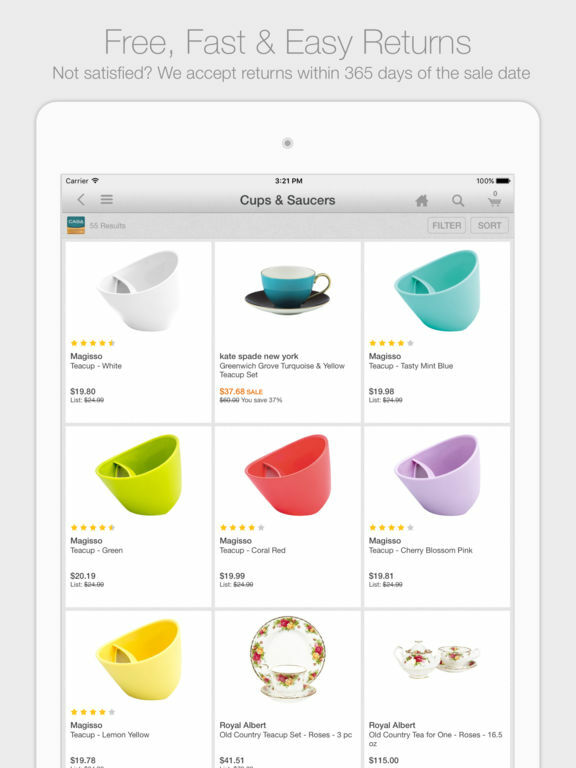 Just search the category or scan any barcode and find thousands of items. 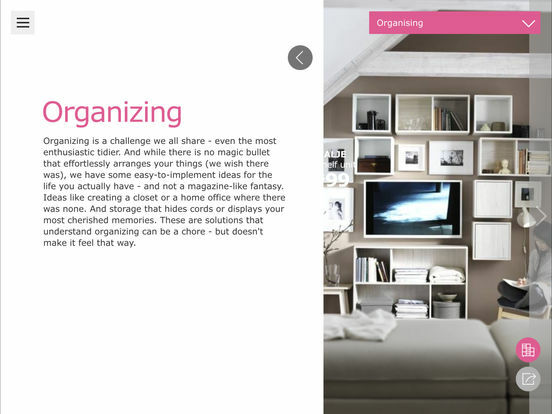 This can also serve as a way to find more ideas of potential designs for your home. 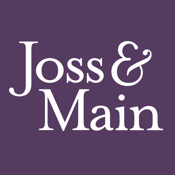 There are reviews for the products so that you know what others think and experienced with the items. 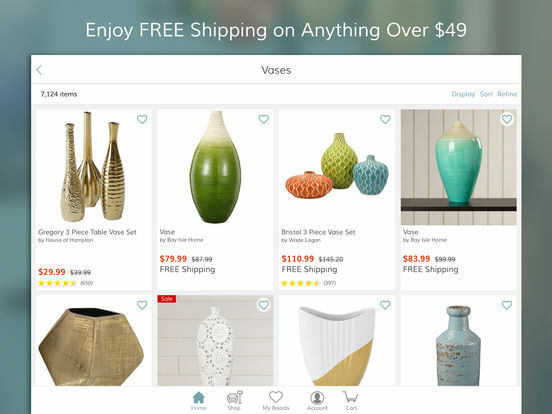 It's really a great way to find home decor items that are dependable and enjoyable. Don't just take the company's word for it. 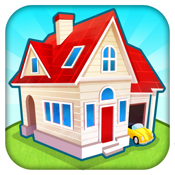 Even though this app is listed as a game, it's a great way for budding interior designers to learn how to design a home. There are numerous options to personalize a home or add your own touch to things. You can decorate the interior and the home's landscape areas. 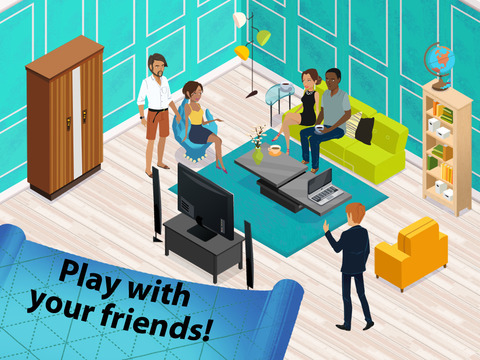 Socialize with other people playing this game and enjoy the storylines that go with the overall mission of the game. 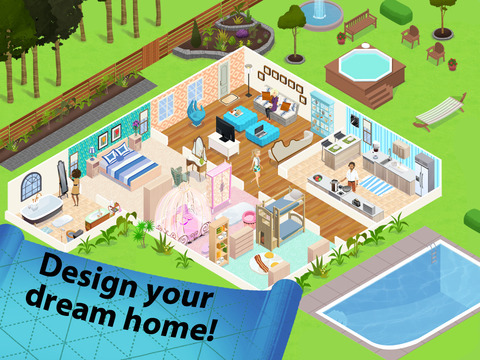 Don't let this game stop you from practicing and learning how to design the interior of a home. 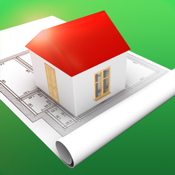 This is a great home design 3D app and one of the most popular ones for the App store. 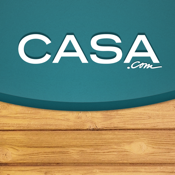 It serves the purpose of designing or remodeling the interior of a home. You create a floorplan or layout of a room and continue to add to it with walls, doors, rooms and more. 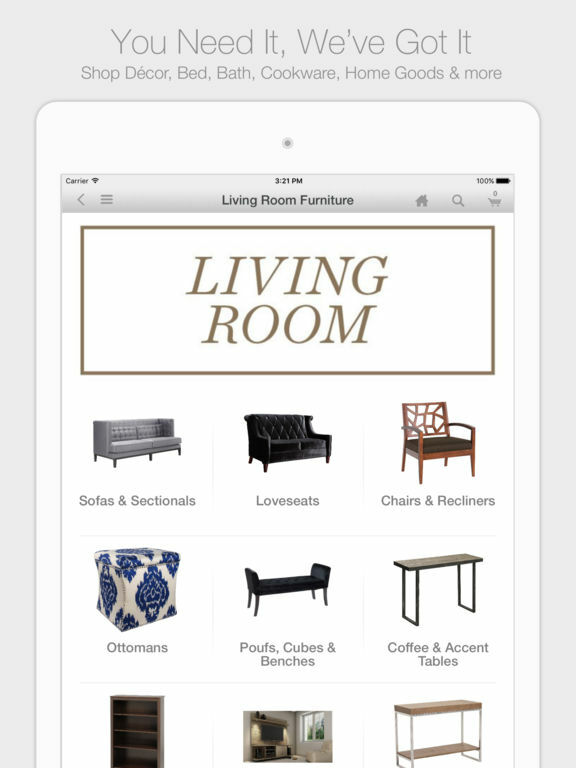 Add objects to each room from a pre-selection of hundreds of items. There are numerous in-app purchases. You can't save a project once you begin. 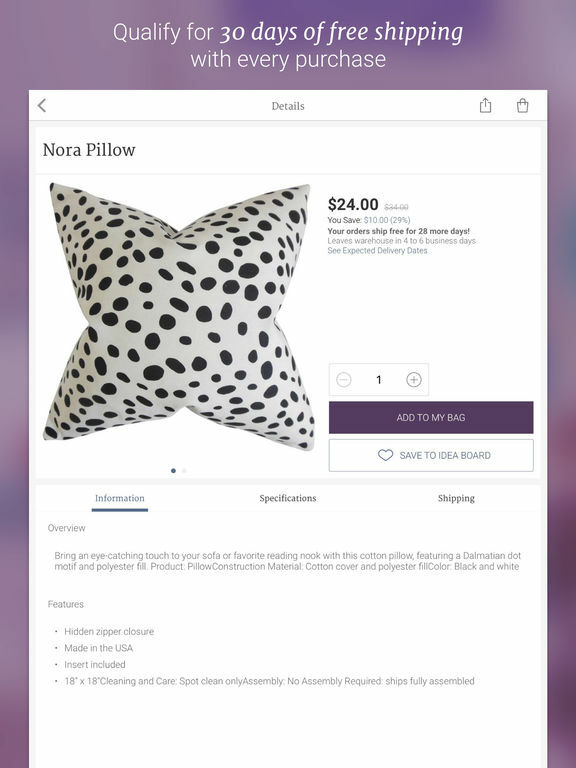 But, the free version allows you to test out just about every feature and function which makes it easier for you to decide if you want it now. But, believe us, nearly 21,000 users have rated it 4.5 stars or higher. So, you will definitely enjoy this one.